Who is Landon Kirby, really, when it comes to Legacies? That seems to be central mystery at the heart of the series right now. 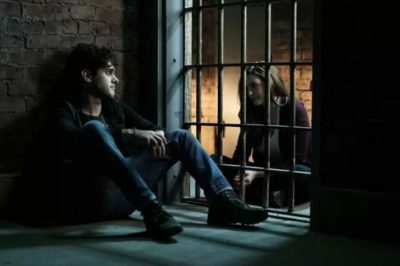 Legacies series premiere review: Is Hope Mikaelson’s story off to a great start? The Legacies series premiere arrived on The CW Thursday night amidst the shadow of The Vampire Diaries and The Originals. Do you want to know more in terms of what’s next on Legacies episode 2? It all may start with the search for Landon. It feels like a pretty serious understatement right now to say that Alaric Saltzman has been through a lot leading up to Legacies. The Legacies series premiere is coming onto The CW on Thursday, October 25, and we’re getting a good sense that the network is looking for excitement. The CW has officially picked up more episodes of Charmed, Legacies, and then also The Resident leading to their premieres. Legacies promo: More teases on The Originals spin-off featuring Hope! 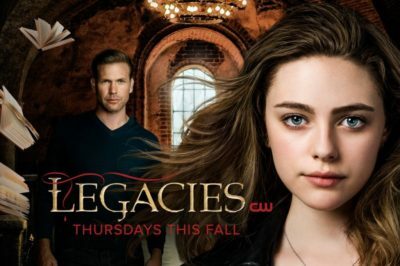 Check out the latest Legacies promo, plus some additional thoughts all about what you can expect. Legacies cast photo: What does The Originals spin-off look like? One of the more interesting fall series coming up on the schedule is Legacies, and we do think that there are several different reasons for that. The casting updates that we’ve got today revolve around a couple of CW series, but we feel like both of them have the potential to be very much fun. For those of you out there who want to see more representation from The Vampire Diaries on the new series Legacies, prepare to smile.